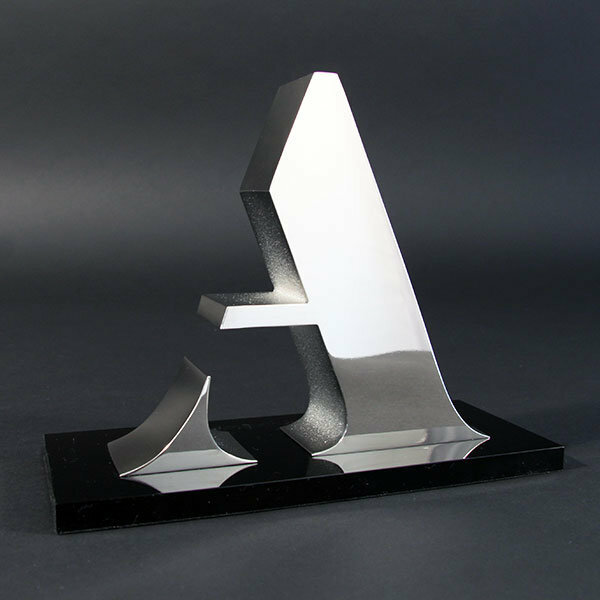 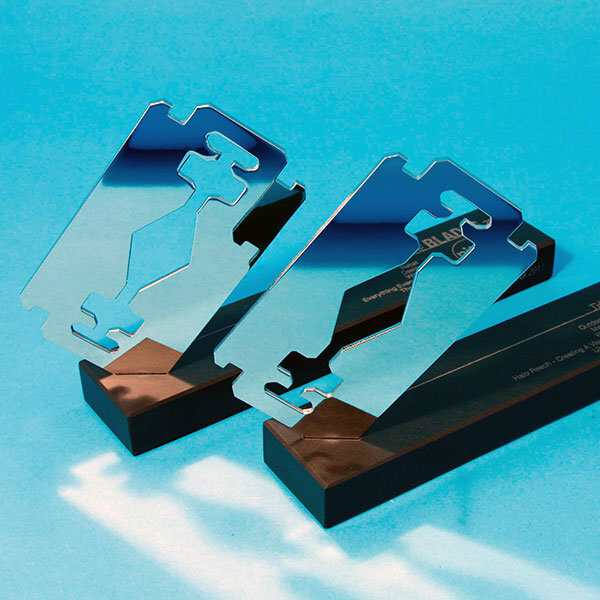 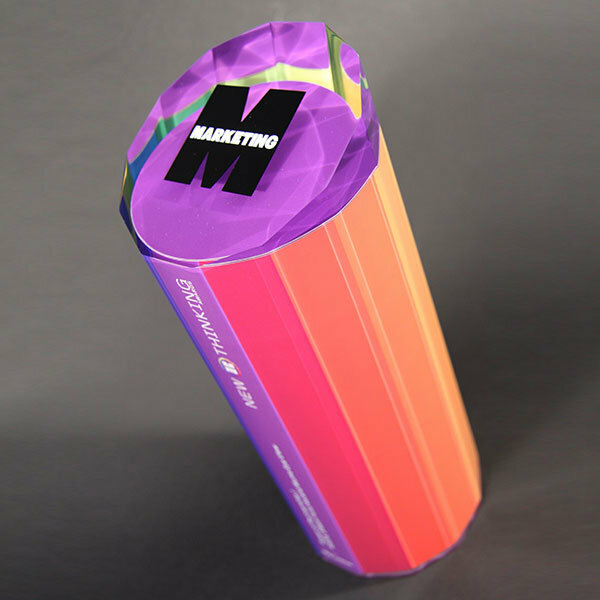 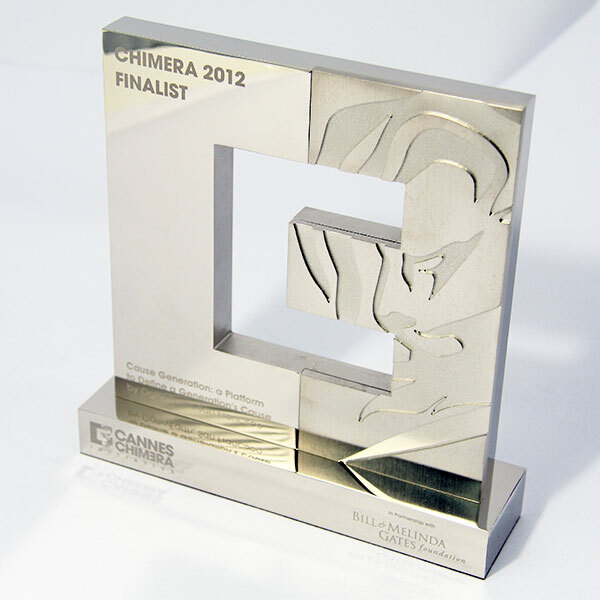 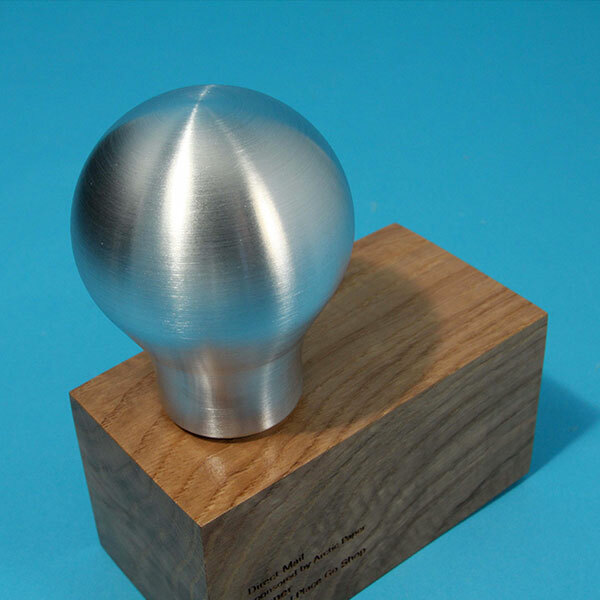 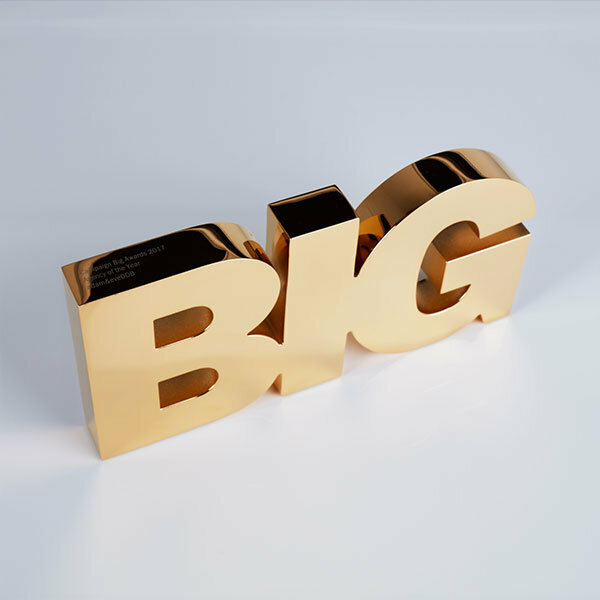 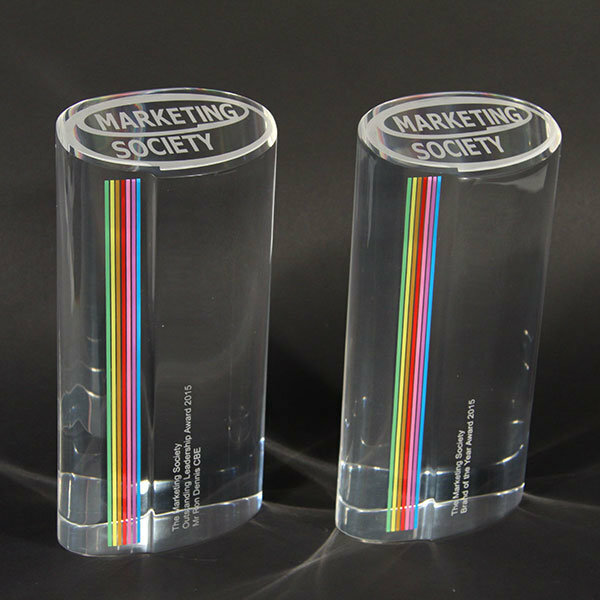 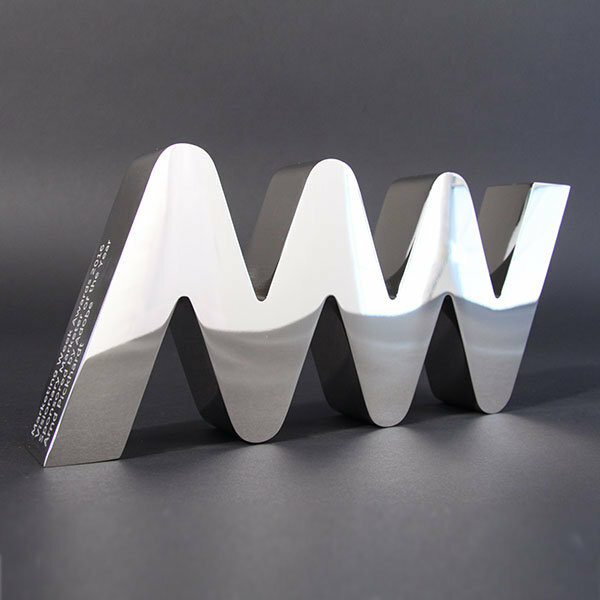 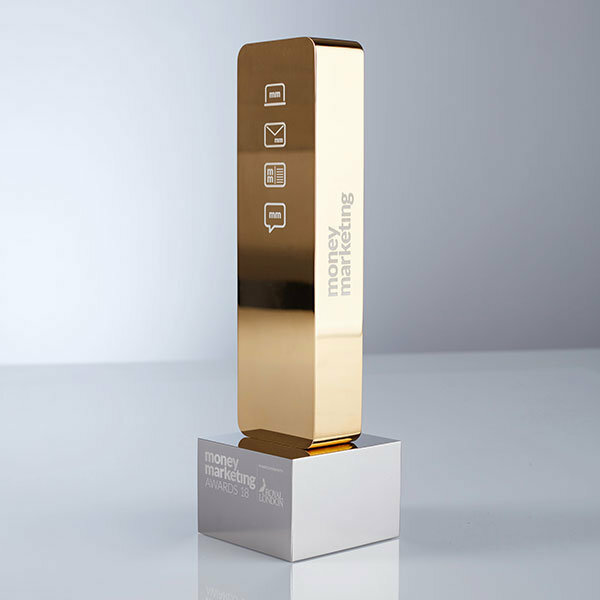 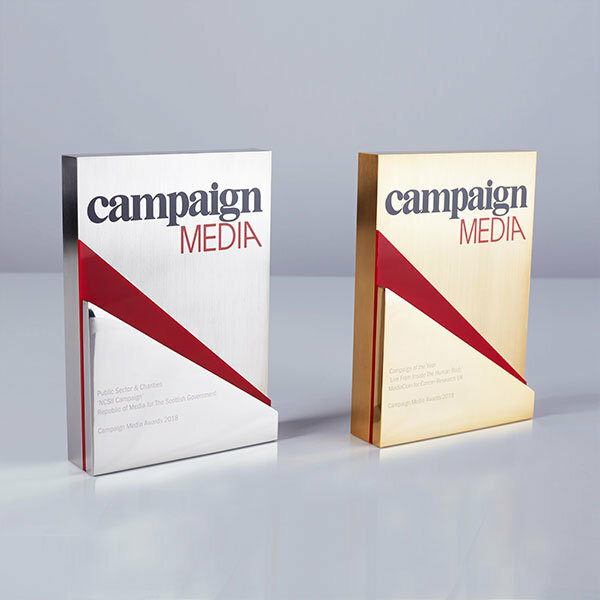 Many an agency will understand the astounding effect that winning prestigious advertising awards can have on their business. 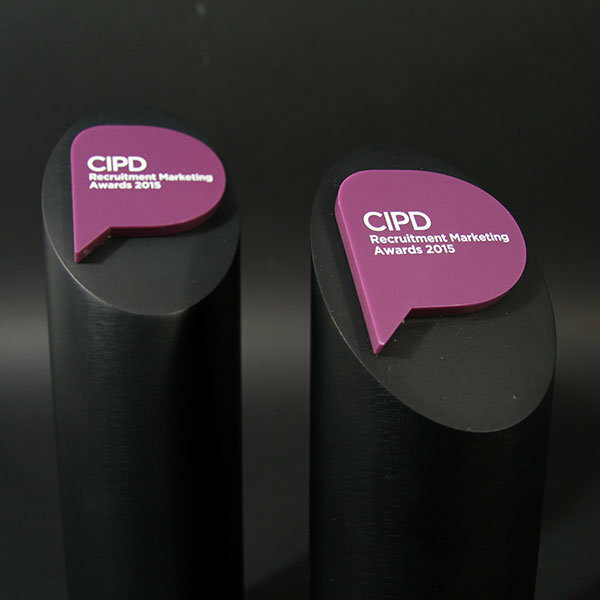 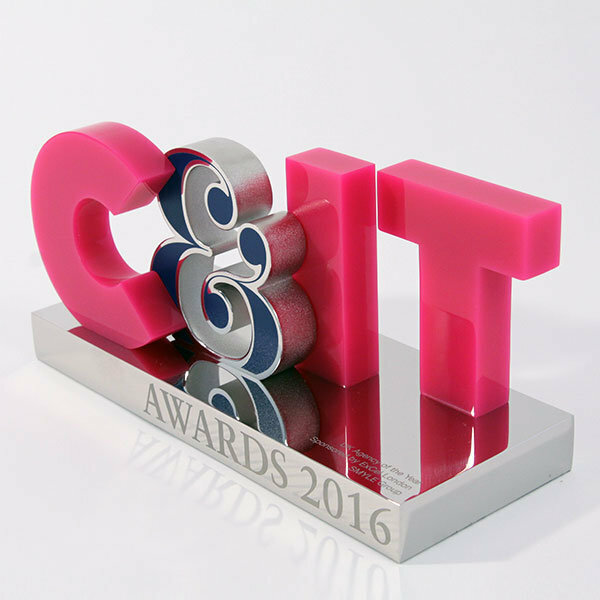 From gaining new clients to attracting top talent, collecting such awards and trophies can be hugely beneficial to a company… and fun. 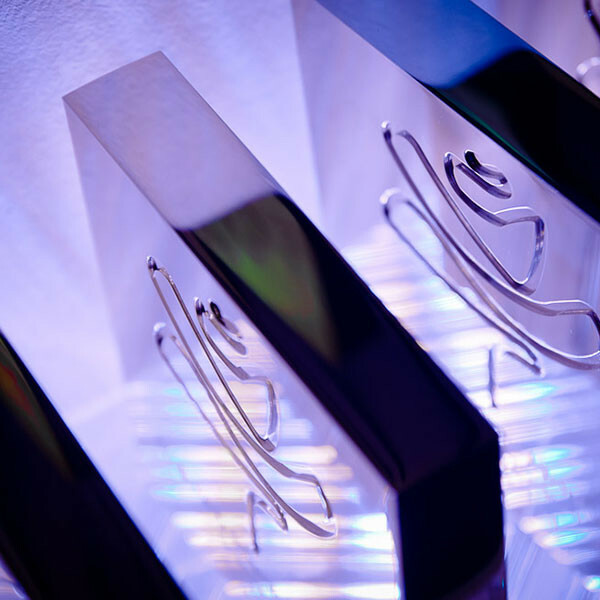 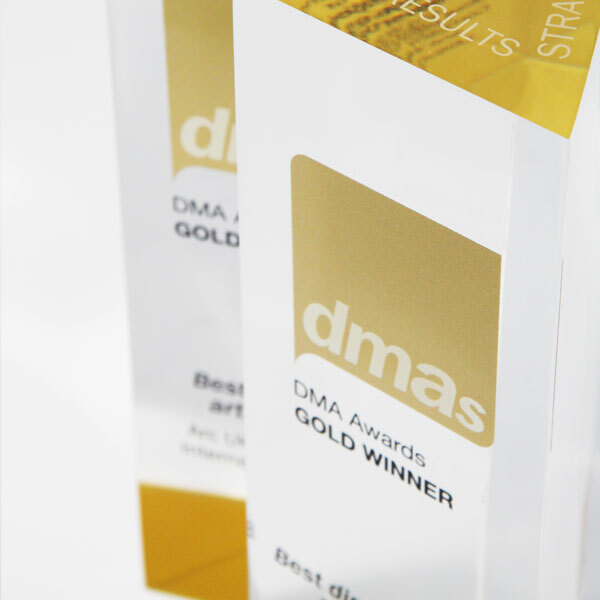 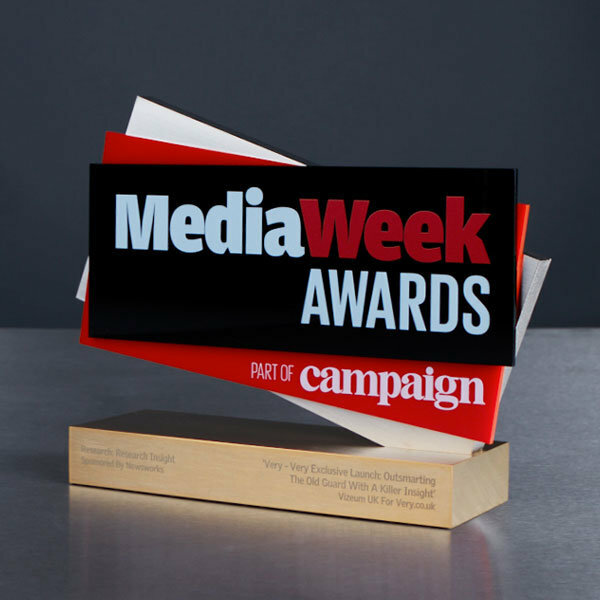 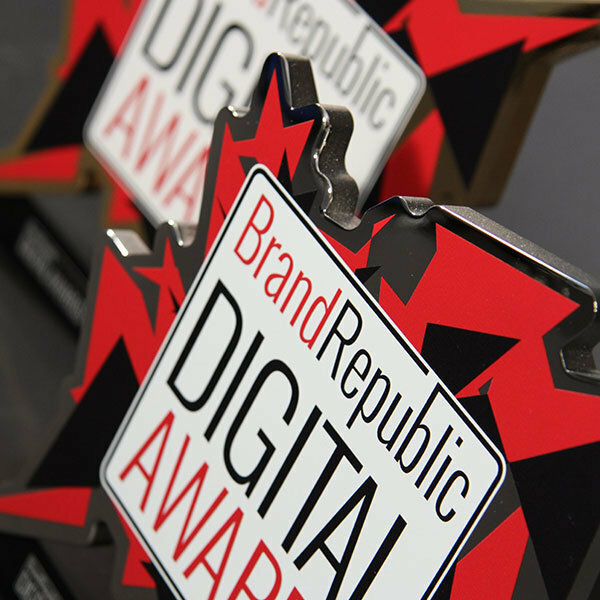 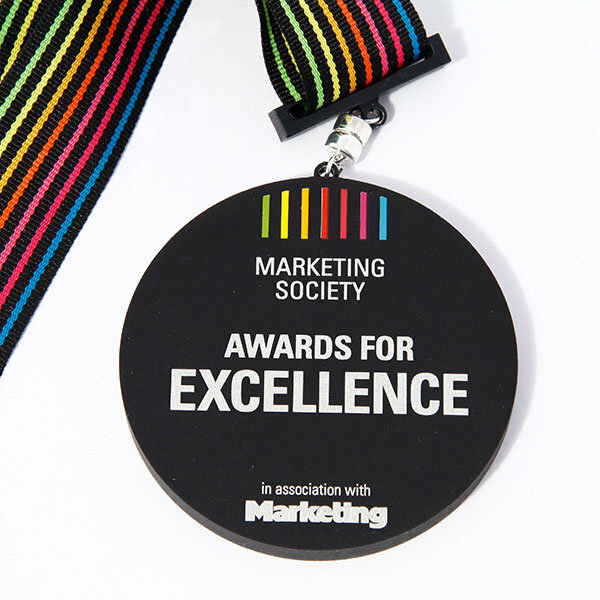 Special EFX has extensive experience of designing and manufacturing advertising awards, pr awards and marketing awards for a host of publishing companies and event organisers. 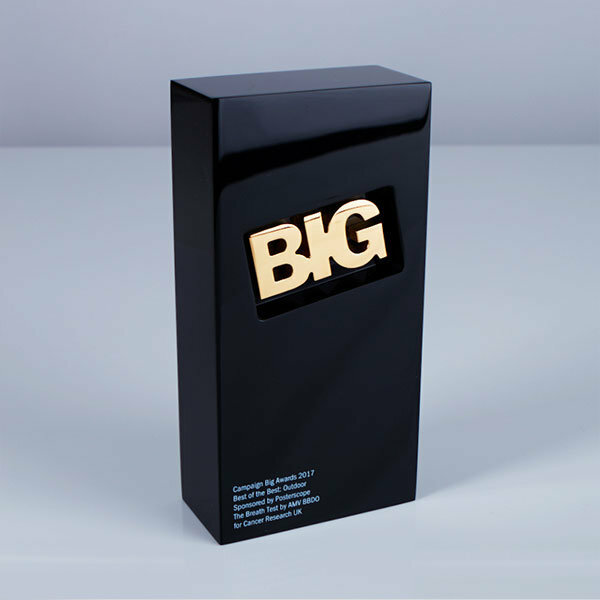 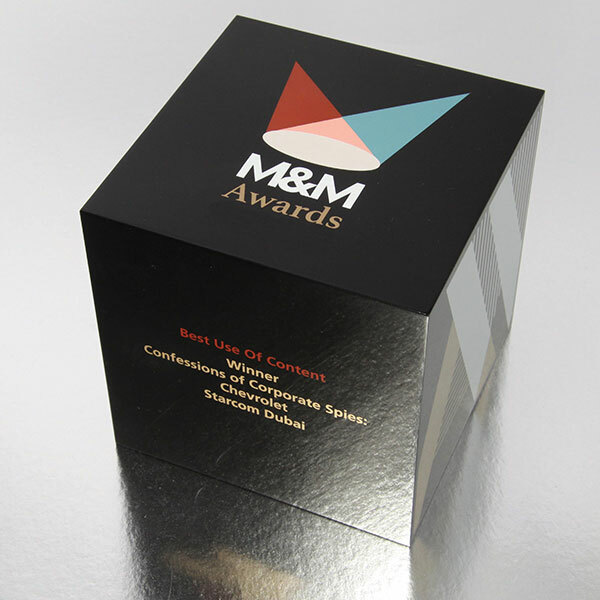 Acclaimed for our innovative designs and excellent service, clients report how delighted they are with their trophies and how they delivered the desired ‘wow’ factor such occasions require.